Success in today´s real estate market requires finely honed skills, knowledge of the market and experience on the island. we work constantly on all of these fronts to make sure your property has the exposure it deserves so the right buyer can identify it quickly. If you are interested in selling your U.S. Virgin Island property we have been successfully assisting sellers with marketing their properties for the past eleven years here in the U.S. Virgin Islands. Whether you have a home, condo, raw piece of land or a a business, you have found the company to list it with. . Likewise if you are looking to purchase property in the U.S. Virgin islands, everything you need to find you dream home is right here. Just call or e-mail for an unparalleled level of personal service, Van Blake-Coleman Realty has the experience and resources to help customers succeed in finding the property they love. Here at Talk-to-Tanya.com, you will find considerable real estate tools to help you learn about the various neighborhoods and the community, all provided to assist you in making the best decision about your next investment. Helmed by the capital and harbor of Charlotte Amalie, it is hard to imagine not loving life when you live on the island of Saint Thomas. Some of the homes here are waterfront, most overlook the Caribbean or Atlantic, with gorgeous views and are close to beaches like Magens Bay; everything you could want in tropical living. When researching an area such as St. Thomas in the US Virgin Islands, use the array of home search options and tools available here for St Thomas real estate. With luxury estates and beach side villas, it´s not hard to see why luxury homes for sale in St. Thomas is always in demand. 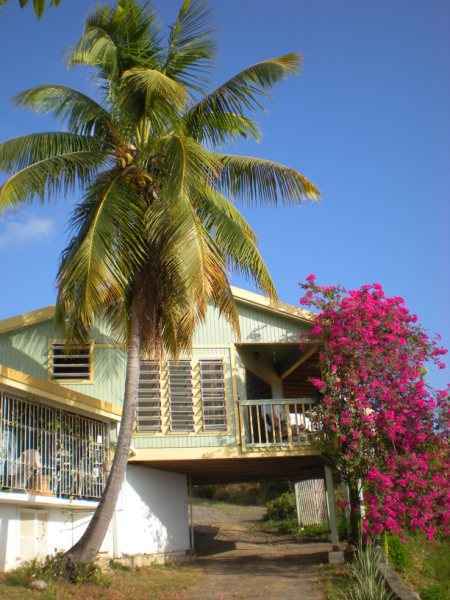 St. Thomas and the US Virgin Islands provide a splendid range of MLS listings that include homes for sale St Thomas, St Thomas rentals, condos and vacant land on the market. After choosing a suitable property, you can also zero in on the nearest school, or access community information. 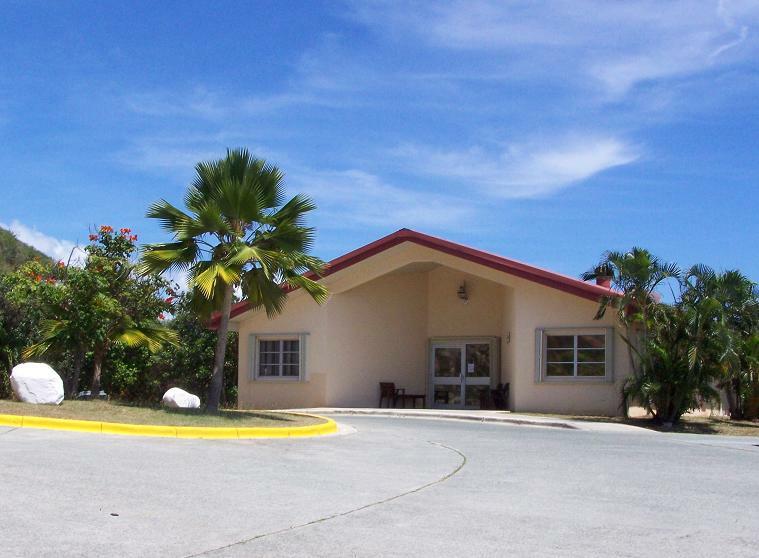 You´ll find that St. Thomas has several estates, each with its unique atmosphere. From Water Point to Botany Bay, find the niche where you´ll fit in today. Sellers enjoy an intense and aggressive promotion of your property with Van Blake-Coleman Realty for a quick sale of your property. A free marketing analysis will help you to properly position your home, condo, Business or land and we will give your investment the exposure and attention it deserves. Please do not hesitate to call 340 344 2959 or email Tanya Van Blake-Coleman (tvanblakecoleman@gmail.com) today for help. New Construction! Preserve at Botany Bay a NEW private, gated enclaves in St Thomas, US Virgin Islands.